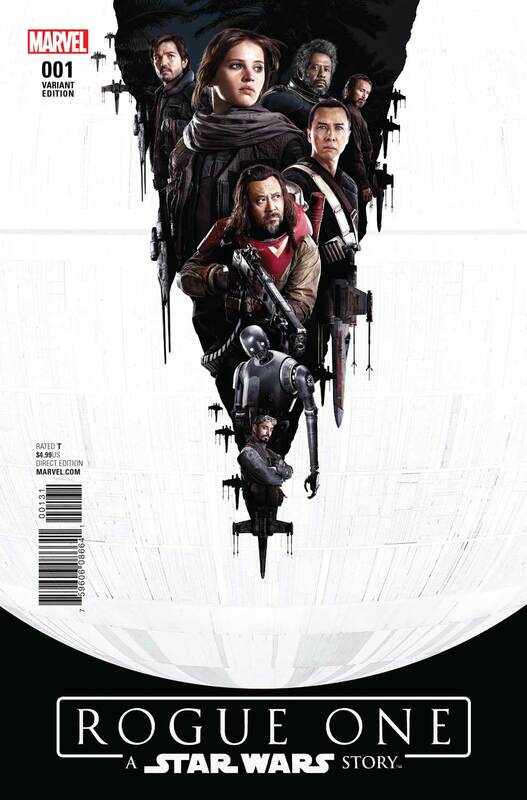 The Rebellion comes to Marvel Comics this spring as one of the biggest films of 2016 becomes one of the biggest comics of 2017! 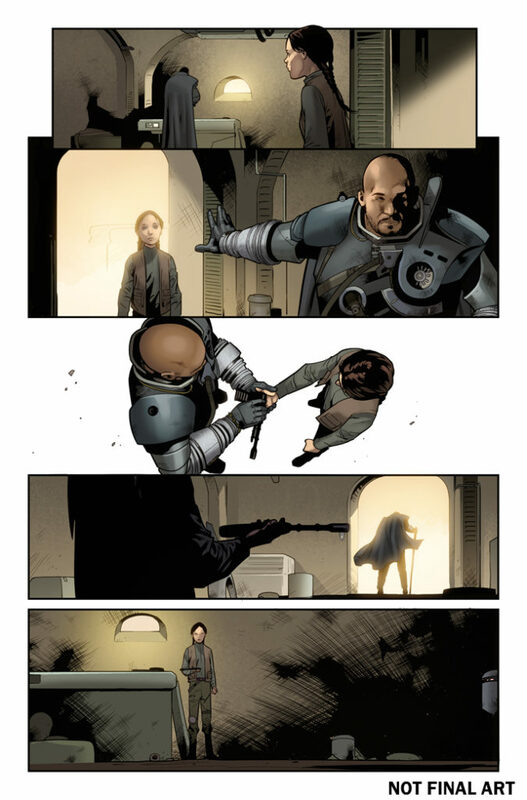 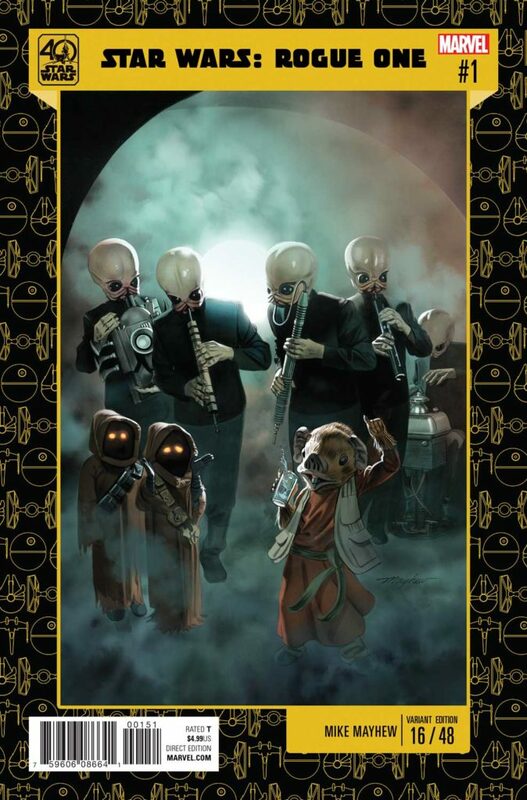 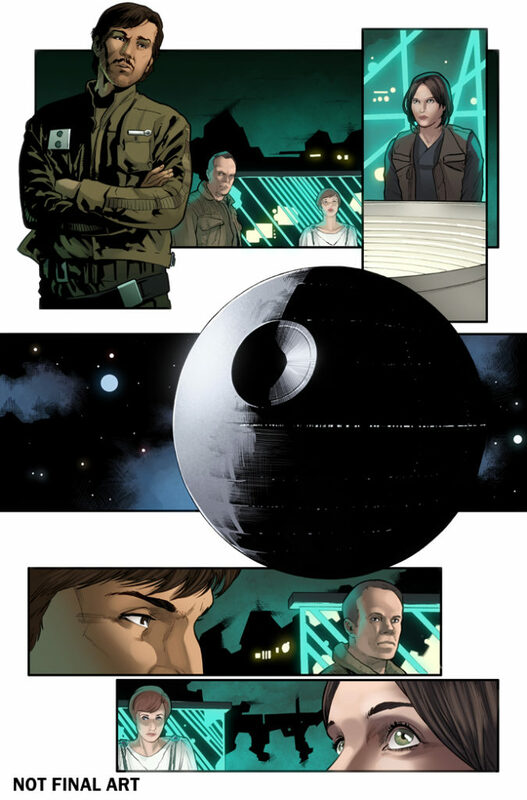 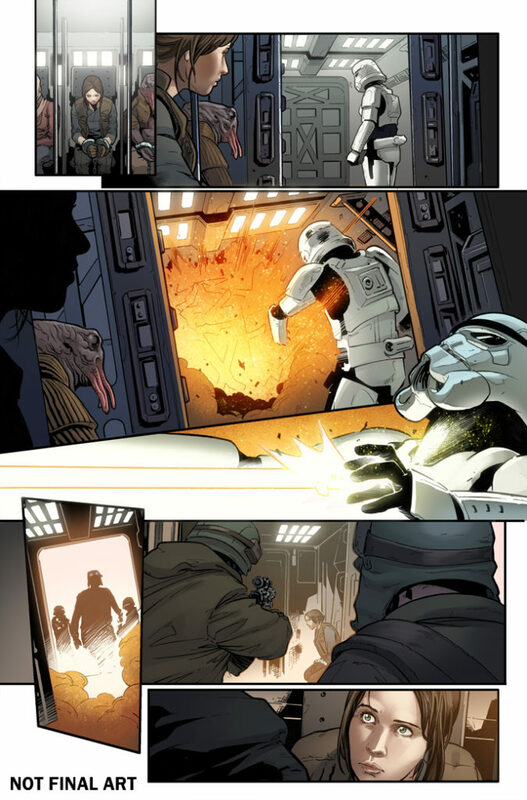 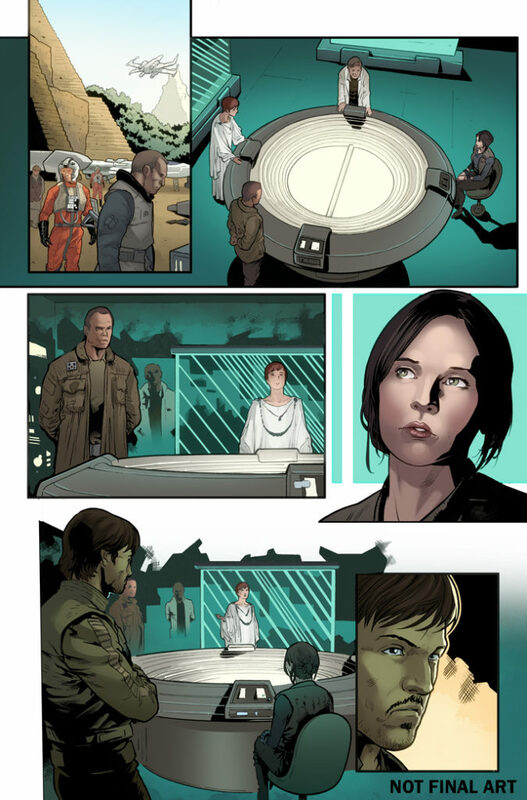 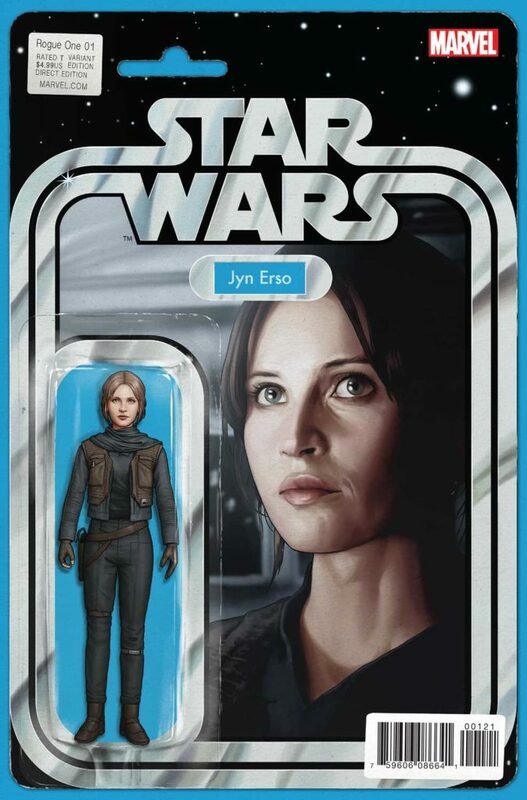 Today, Marvel is pleased to present your first look inside the STAR WARS: ROGUE ONE ADAPTATION #1 – the new series available wherever comics are sold on April 5th! 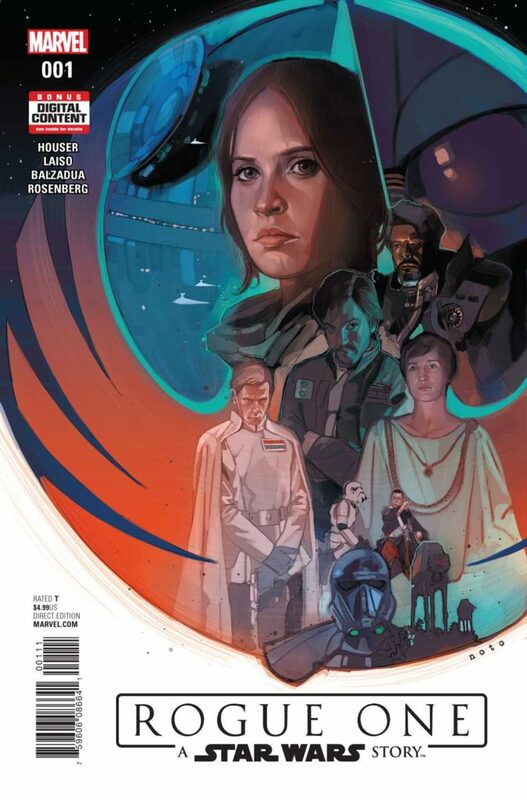 Written by Jody Houser (Max Ride) with art by Emilio Laiso (Star Wars Annual) and Oscar Bazaldua (Gwenpool Holiday Special) , join the harrowing group of Rebels as they embark on a life or death mission to save the galaxy!